"Structured Dismissals" in the Chapter 11 process are becoming an acceptable alternative to confirmation of a Chapter 11 plan. Take the case of a business owner trying to "save the company" in this troublesome economy. The astronomical costs associated with a Chapter 11 bankruptcy petition are often a crucial problem for this business owner. If you pick up any Law Review or Bar Journal that has anything to do with bankruptcy, you will immediately find articles calling for Chapter 11 reform because of costs. In the final analysis, companies in financial difficulty are unable to pay for all the administrative expenses and to work within the slow procedural steps of a Chapter 11 filing as they are today. The failure rate of Chapter 11 filings is much too high. As an experienced practitioner in the field of insolvency, I've been involved with different types of Chapter 11 cases. Whether serving as attorney for the debtor or for the creditor's committee, or in those cases where I have monitored the issue of costs, I am convinced that there is a real need for reform of Chapter 11. Until Chapter 11 is reformed, when a business consults me about filing for Chapter 11 relief, I advise the principals to consider alternatives to the Chapter 11 process. One such alternative may be an Assignment for the Benefit of Creditors (ABC), essentially a decision to liquidate the business under the state system, which is faster and a lot less costly than a federal bankruptcy. A complete discussion of an assignment can be found on the firm website, www.scuramealey.com/, in a separate article that I previously authored called "ABC viewed as an effective and less costly alternative to bankruptcy". Here, in this article, I wish to focus on an increasingly popular alternative to filing for standard Chapter 11 relief that includes a confirmed Chapter 11 Plan. This alternative is called a "structured dismissal." The strategy involves working successfully with the major creditor in the case. A major creditor may be a judgment creditor that is about to or has levied on a bank account with significant funds; it may be a taxing authority that has padlocked the business; or it may be a secured creditor with the first lien on all the assets. Assuming you can work out an arrangement with this major creditor, and the other creditors are in agreement, there is nothing left to be done in the way of creditor protection and the debtor may file a motion with the court requesting a "structured dismissal." Assuming you are successful on the motion, the business is out of Chapter 11 and you will avoid the significant cost of getting a plan confirmed. Parties requesting approval of a structured dismissal rely on 11 U.S.C. § 1112 (b), and/or 11 U.S.C. § 305 (a) (1) of the Bankruptcy Code. Structured dismissal motions based on either provision often include a request pursuant to 11 U.S.C. § 105 (a) that allows a bankruptcy court to enter orders necessary or appropriate to carry out the provisions of the bankruptcy code. When a debtor becomes either administratively insolvent and/or lacks the funding to proceed with confirmation of a liquidating Chapter 11 plan, it may rely upon the statute governing conversion or dismissal of Chapter 11 cases, 11 U.S.C. § 1112 (b), as the statutory basis for a structured dismissal. In part, that statute provides that "the court shall convert a case under this chapter to a case under chapter 7 or dismiss the case under this chapter, whichever is in the best interests of creditors and the estate, if the movant establishes cause." Section 1112(b)(4)(A) provides two primary justifications for structured dismissals: the existence of a "substantial or continuing diminution of the estate" and "the absence of a reasonable likelihood of rehabilitation." Where the debtor is unable to effectuate substantial consummation of a Chapter 11 plan, it may request a structured dismissal on the grounds that dismissal is more favorable than conversion, comparing the cost of converting to and administering a case under Chapter 7, to the provisions of the structured dismissal order specifically drafted for this debtor. 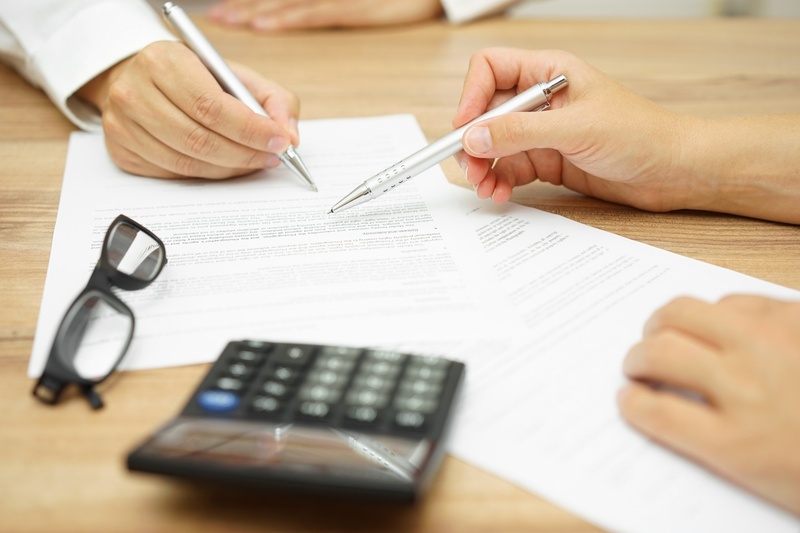 The critical component is whether the structured dismissal serves the interests of both the debtor and its creditors. Overall, there are very few reported or unreported decisions to guide practitioners in the approval of structured dismissals. Nonetheless, more and more bankruptcy courts are entering orders approving structured dismissal orders. Therefore, whether you represent debtors or creditor committees, if the Chapter 11 case has a structured dismissal set up with some degree of protection demonstrating that both interests are best served, and the court agrees, a structured dismissal may be the most cost-effective, and fastest, way to end a Chapter 11 case. Contact one of our Chapter 11 bankruptcy attorneys today for a free initial consultation. We have offices in Wayne and Hoboken, New Jersey, to serve you better.